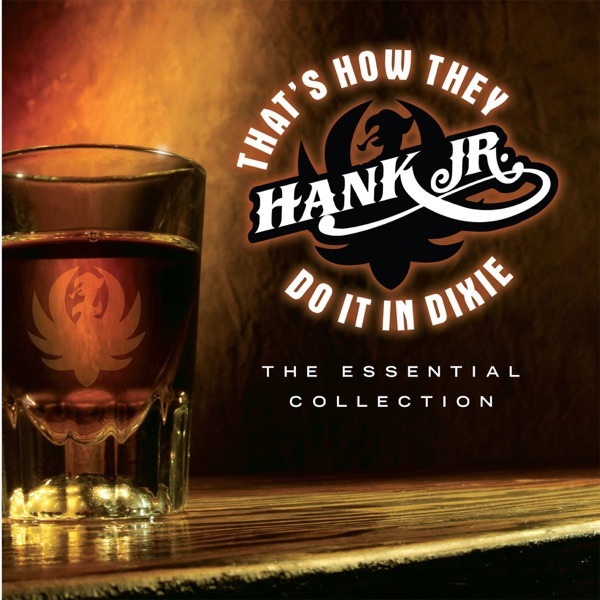 Now Playing Born To Boogie Hank Williams, Jr. I do marketing and promotions for A&J Radio Group, but sometimes you will find me out in the community doing live broadcast. I have been married to my wife Nanci for 16 years and we have 3 children Kaylie, Mackenzie and Riley. I listen to a large variety of music, love spicy food and The Ohio State Buckeyes Football team.